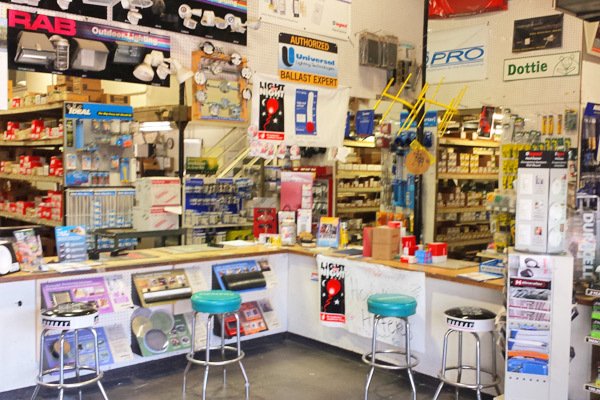 Phyl-Mar Electrical Supply Corp. has been serving the Santa Clarita and surrounding valleys since 1979. In September of 1992 Brian Schneider took over as President / CEO and has been a hands on owner ever since. We specialize in serving commercial and residential contractors. along with industrial and government municipalities. We like to build a relationship with our customers so that when they walk through our door they are remembered whether they came in yesterday or two years ago. 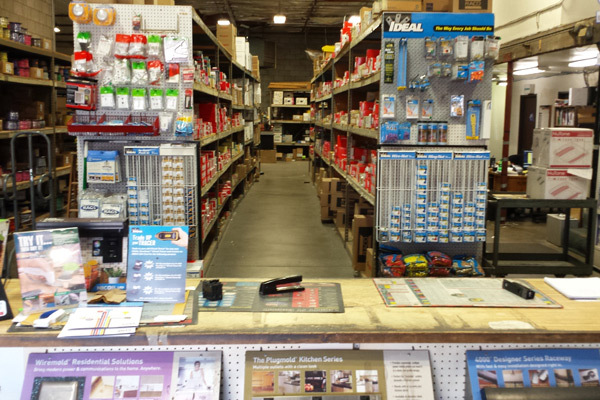 We carry name brand products where quality matters and value is key. 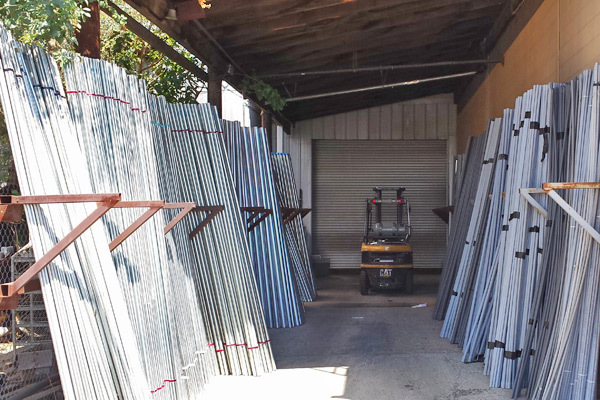 We run trucks into Los Angeles daily so that our inventory stays at a constant level minimizing backorders that slow the progress of our customers projects. Our service area includes but is not limited to the Antelope, Santa Clarita and Los Angeles valleys. Our feeling is that if our customers can drive to the job site then we are able to service that project. Thank you for taking the time to look us up and please feel free to take the next step and give us an opportunity to provide you with the service and value you will become accustomed to.